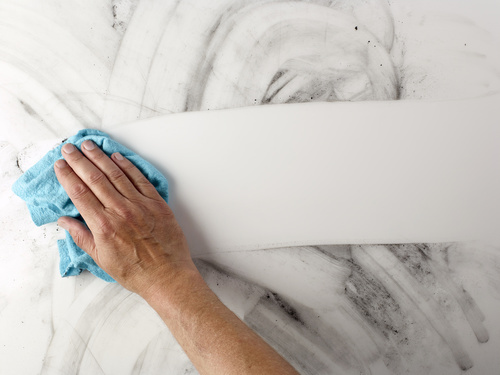 The proper routine cleansing of a prosthetic limb is vital to the patient. As the prosthetic is considered to be an extension of your body, it should be treated as such when it comes to its care and hygiene. This article will discuss some of the reasons this is important and some ways in which you can ensure you are properly caring for your custom-designed prosthesis. 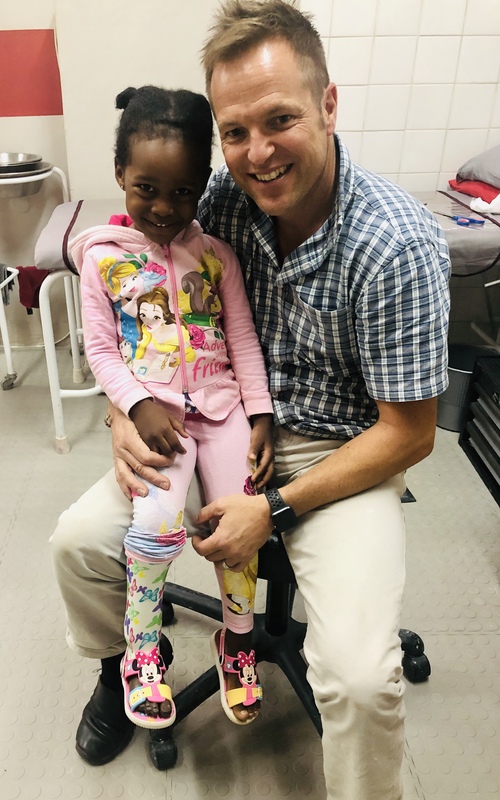 One year ago Jaco Deist and his patient, Bridgette Mokoena jetted off to Scotland where Bridgette became the first South African recipient of a partial-hand prosthetic. 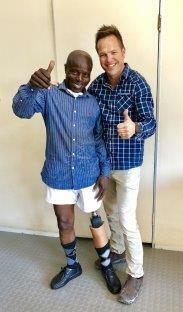 Bridgette and Jaco visited Touch Bionics to test the hand that Jaco had already fit for her here in South Africa. 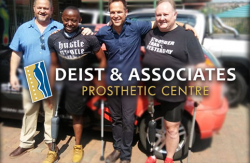 To learn more about their trip read the blog called “Pioneering South African Prosthetics: Jetting Off For The Procedure”. In this article we visit Bridgette, one year later, to catch up and see what life with an i-digits™ partial hand prosthesis is like and what Bridgette’s experience with it has been in the last year.